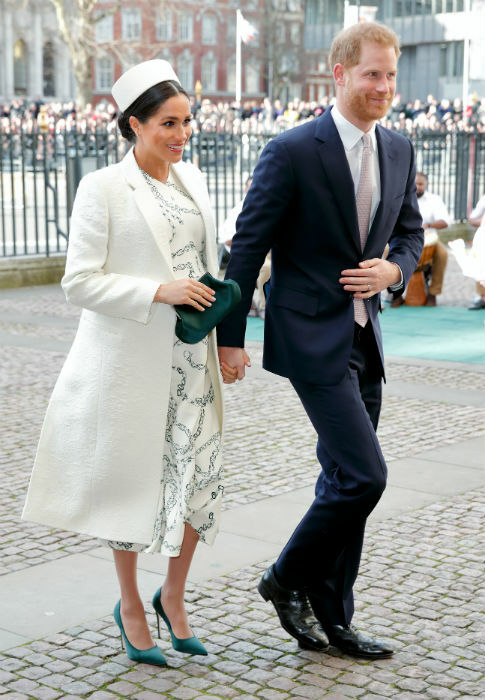 With royal baby fever well and truly in the air, the world is already anticipating the first photo of the Duke and Duchess of Sussex’s new arrival. 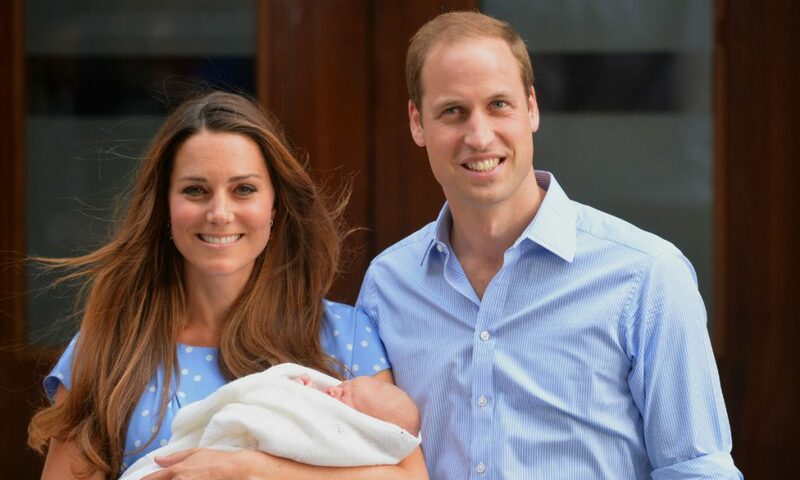 And if they go by tradition and pose outside of the hospital with their newborn, there will be a fair procedure in place to ensure that all the royal photographers get the chance to take a photo – something which was instigated after the birth of Prince George. Shutterstock’s royal photographer Tim Rooke spoke to HELLO! about what it’s like taking pictures of such a special moment, and how George’s arrival changed the way pictures are taken.